With summer break coming to a close, you may be happy or you may be sad that the kiddos are having to go back to school soon. But either way, you can still plan one last hurrah for you and your family before getting back to the routine of the school year! 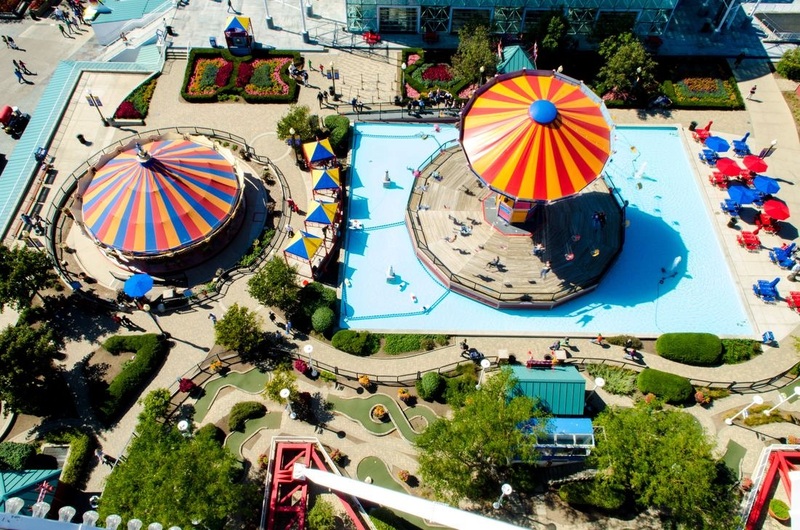 Check out these stellar amusement parks! ​Click Here!